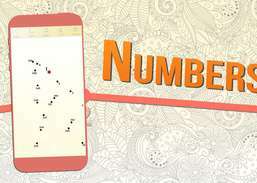 Dots + Numbers + Lines + Colors = Fun. 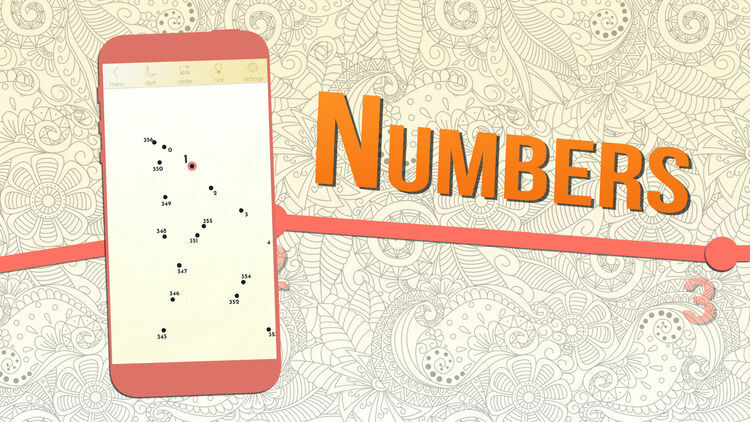 Dots + Numbers + Lines + Colors = Fun ! 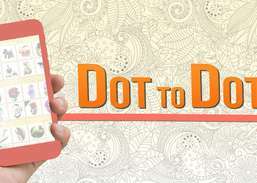 > Dot to Dot Line is your new relaxing and challenging puzzle game. There is only one rule: "Connect all the points with just one line." 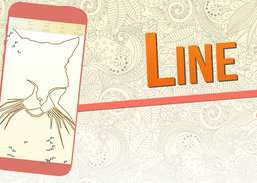 > Once you connect the dots you will see your beautiful creations come to life! > Inspired by the classic paper dot connection sheets! > Progressive levels of difficulty, from 15 to 1,500 dots to weave! What are you waiting for? 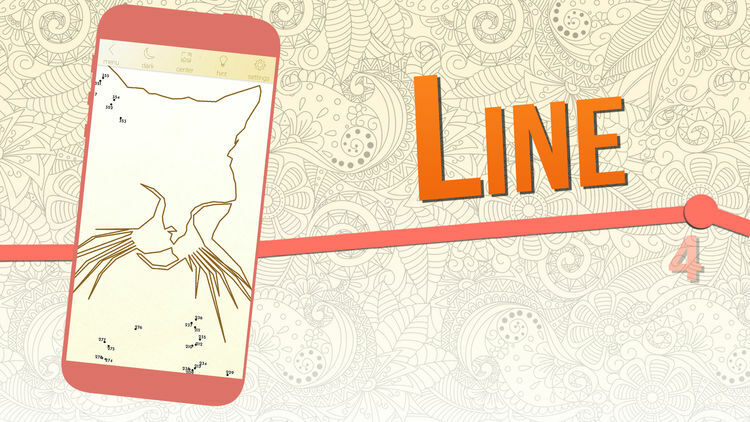 Get many hours of creative relaxation time! 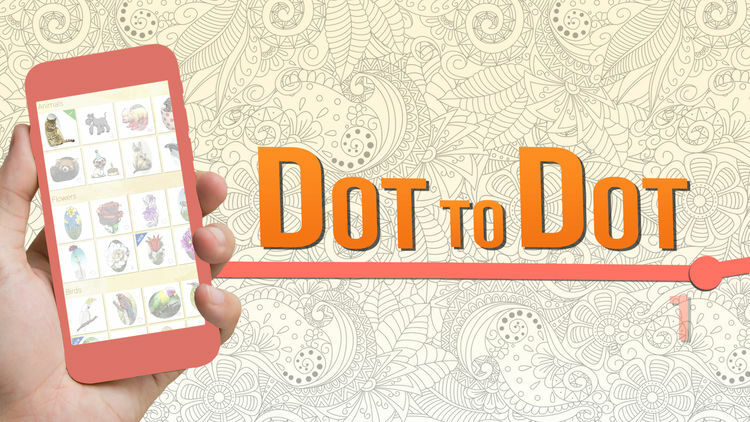 Weave the line between the numbered dots to complete astonishing images! Solve 100 family jigsaw puzzles.